The master's degree course M.Sc. 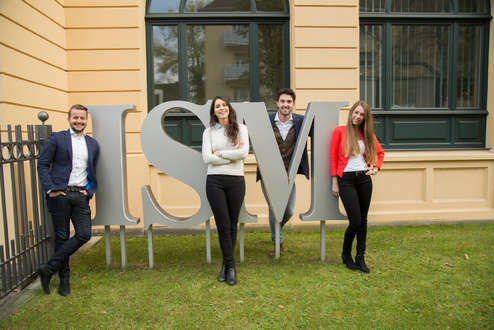 International Logistics & Supply Chain Management ensures graduates leave ISM with the knowledge to succeed in today's transport and logistics industry. It also provides them with the opportunity to gain industry specific knowledge plus essential management skills. The main area of interest related to the course is traffic logistics, while at the same time developing skills in other key areas of logistics operations, such as supply chain management. The focus of the M.Sc. 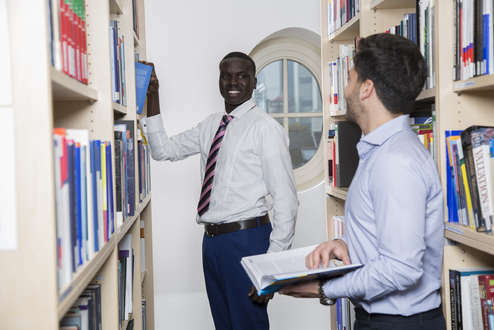 International Logistics & Supply Chain Management degree course is primarily on the teaching of business management methods and techniques. 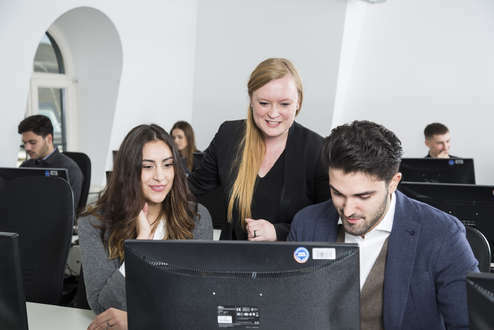 The students will be able analyse strategic problems, develop solution concepts and implement them successfully in the real world of transport management. 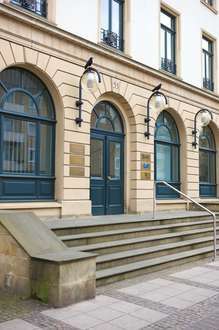 The M.Sc. 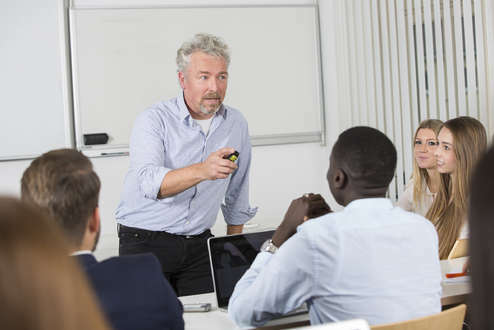 International Logistics & Supply Chain Management degree course has a strong international character, and it is taught and examined fully in English. M.Sc. 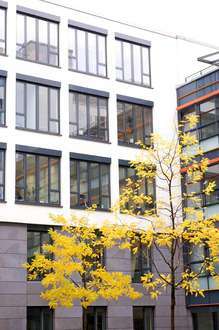 International Logistics & Supply Chain Management can be studied at the campus in Frankfurt/Main. 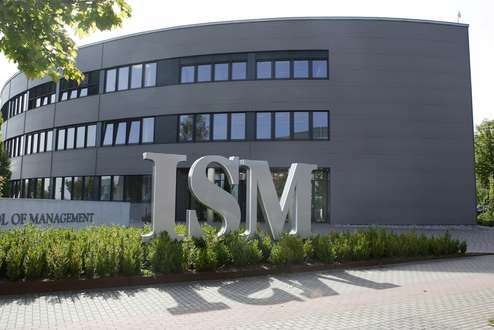 Students will additionally spend one semester abroad and have the option of an international double degree at one of ISM's renowned partner universities. you need to submit your application documents. 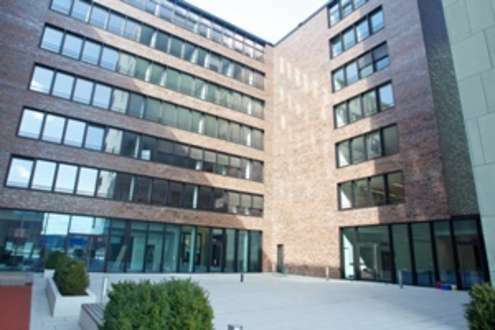 Additionally, you will have to take part in a multi-level admissions test (written and oral).